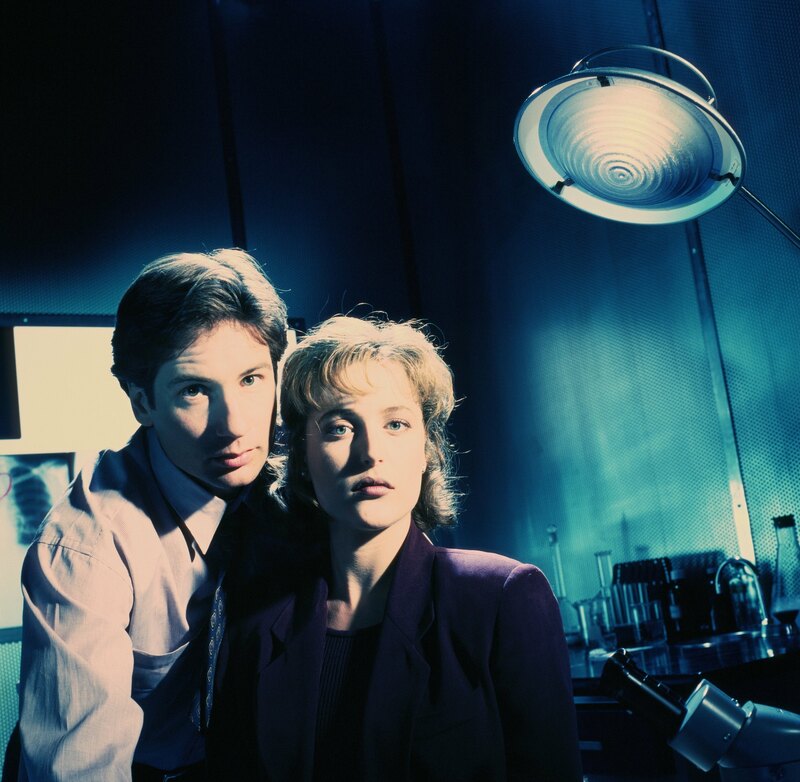 The X-Files. . HD Wallpaper and background images in the The X-Files club tagged: x-files dana scully gillian anderson fox mulder david duchovny hq the x-files season 1. This The X-Files photo contains traje de passeio and terno de negócio. There might also be bem vestido pessoa, terno, calças de terno, terninho, pessoa bem vestida, terno das calças, pantsuit, and terno de calça.